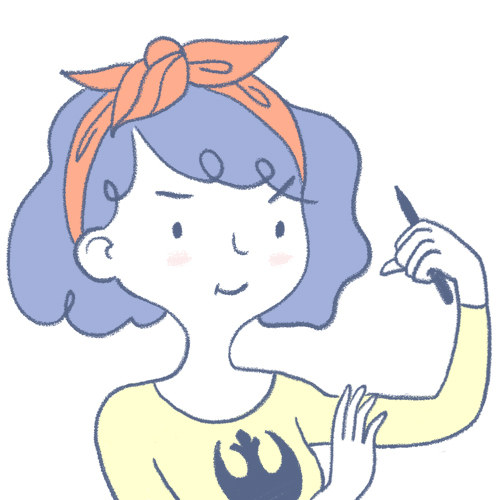 Feminist Star Wars lover - Mom of a chatty 4 year old boy with albinism - Living in Paris. Féministe et fan de Star Wars - Maman d'un petit gars albinos de 4 ans - Je vis à Paris. © 2018 - All rights reserved. Designed by pale and delicate. Tous droits réservés.